A couple of FHS alumni were in the news this weekend. 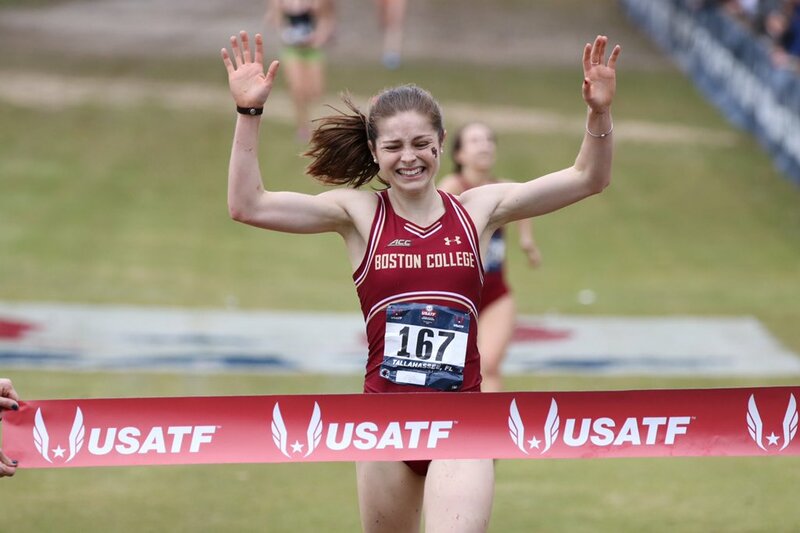 Nicole Clermont by winning the Junior Women's 6K running for Boston College. Kristi Kirshe scoring 5 tries in her first international rugby tournament for Team USA. FIVE. Kristi Kirshe has now scored 🖐️ tries in her debut tournament. Catches Ireland looking, sneaks by on the left flank. Done deal. "Throughout the tournament, the Americans showed an unparalleled depth with newcomer Kristi Kirshe scoring five total tries in her debut tournament. Fellow new cap Kasey McCravey had brilliant touches as well, while veteran Naya Tapper scored her 65th try to pass Victoria Folayan and become the USA Women's Sevens all-time leading try scorer. "